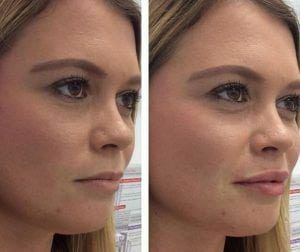 The Fillers Injections in Islamabad, Rawalpindi, Pakistan is a famous treatment all over the world. The advent of Fillers has changed so much in modern dermatology. As a matter of fact, the treatment delivers promising results for the dull and aging skin. The best thing is; there are no side effects. If you take this treatment, you have nothing to lose. So mentioned below are the reasons to invest in this treatment. There are fine lines on your lips. The lips and cheeks have lost volume. There are minor deformities on your nose. There are lines around your nose, mouth, and eyes. Discontinue supplements such as Vitamin-E and Fish Oil. 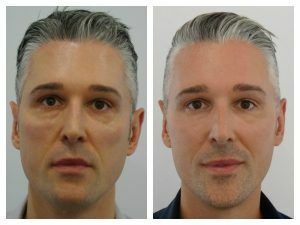 The Dermal Fillers Injections Islamabad, Pakistan treatment seems very simple but there are some technical points that need to be considered. 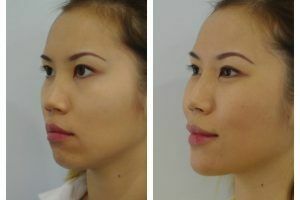 The treatment is short and often takes 15 minutes to finish. It may take up to one hour to treat more than one areas. Step 1: The facial evaluation will be done. Step 2: The treatment areas will be cleaned. Step 3: The local anesthesia will be administered. Step 4: A little amount of fillers is injected into the treatment area. Step 5: The areas treated is gently massaged and markings are cleaned off. The side effects enlisted above are of temporary nature. You will be absolutely fine soon. The treatment is not sophisticated and it is easy to resume the routine activities after the treatment. 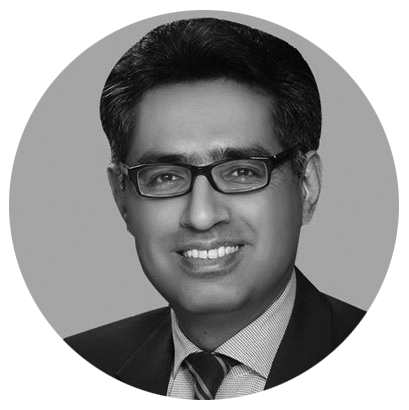 The patient will have to take some care of the treatment area after the Dermal Fillers Injections in Islamabad, Rawalpindi. 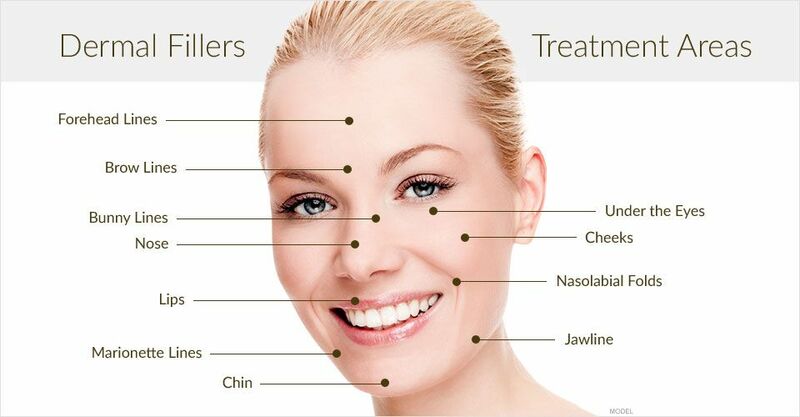 The Botox and Injectable Fillers work in a different way than the other treatments for aging skin. 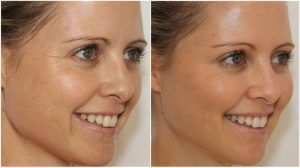 The treatment is easy to perform yet delivers spectacular skin rejuvenation results. 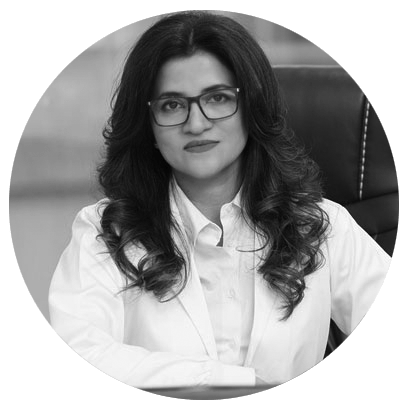 The Dermal Fillers Injections in Islamabad, Rawalpindi, Pakistan have long been used at our clinic SKN Cosmetics Injectables to address skin problems. You could be the next success story if you book a free consultation with one of our doctors. You can win a 25% discount if you book your free appointment now. This is a limited time offer and the ball is in your court. Make your choice and we wish you all the best!